Each year, between 300,000 and 350,000 people visit the two homeopathic clinics in Calcutta, that are being supervised by dr. Prasanta Banerji. They visit the clinic for a consultation or a treatment. This makes the Banerji clinics the largest homeopathic practice in the world. Each patient has his own dossier. 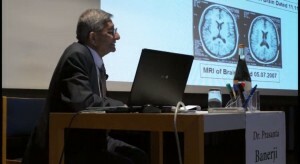 The doctors have collected an enormous amount of valuable information over the last four decades, that has been stored in their computer systems. This information is being used for scientific research. Therefore, the Banerji´s are not only leading the largest homeopathic practice in the world, they are also in charge of the most extensive homeopathic research institute. Welcome to the official website about the Banerji Protocols, the work of two homeopathic doctors from India: father and son Banerji. They have built an enormous expertise in the treatment of many different diseases, including cancer. 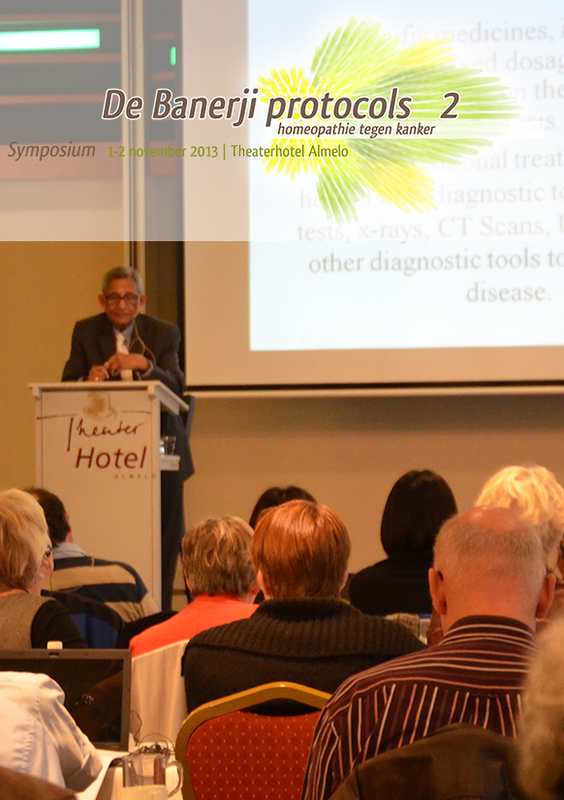 In the Netherlands the range of ideas of the Banerji doctors is spread exclusively by the Hahnemann Homeopathy Foundation (SHH). On request of both doctors, the SHH forms the point of support for the Prasanta Banerji Homeopathic Research Foundation in the Netherlands. Find a practice Here you can find a list of classical homeopaths working with the Banerji Protocols. Would you like to keep informed about the latest news on the Banerji Protocols? Please use this form to enter your details.